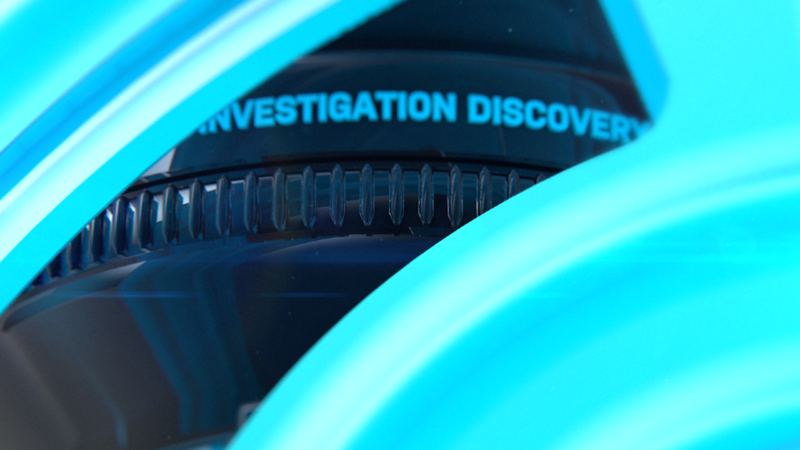 Small Promo Package done for Discovery Networks. 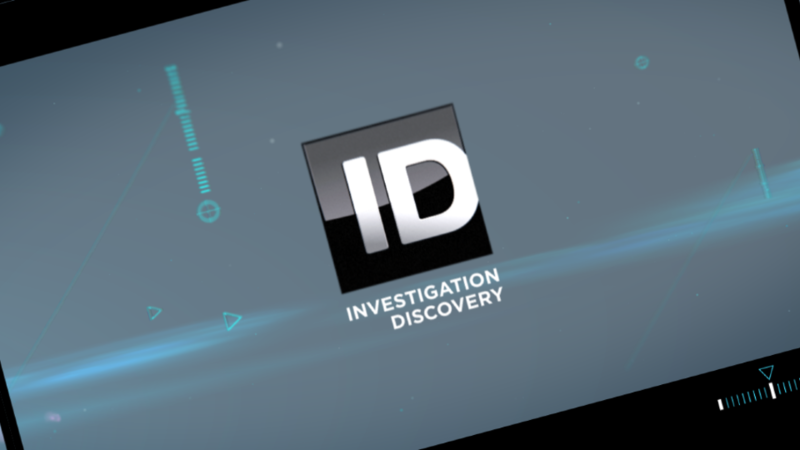 The TV Channel Investigation Discovery focuses on investigation, crime, drama and police films. 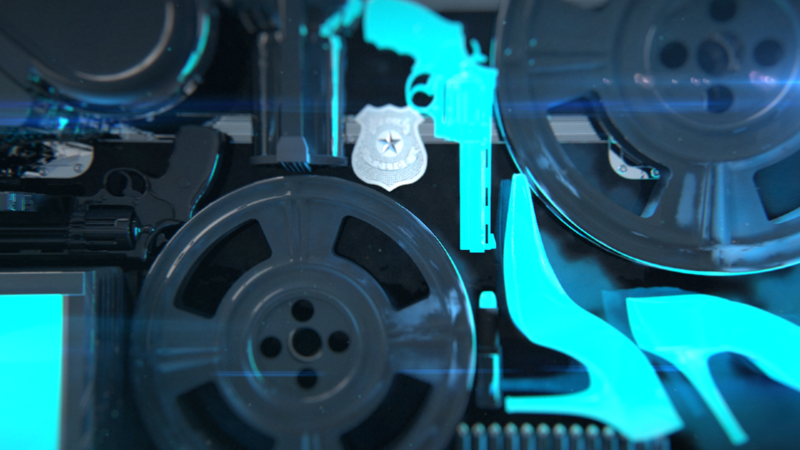 This small promo package was created as an art-installation that combines both elements from crime and movies that are revealed by self-illumination. 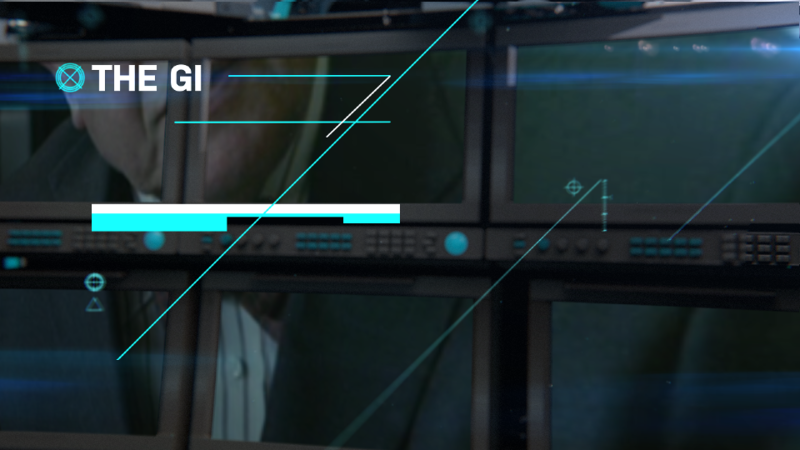 The package contains 4 other close-up renders and a fully editable endpage and transitions that are integrated with the footage and text animation layout that fits both the spanish and portuguese language. 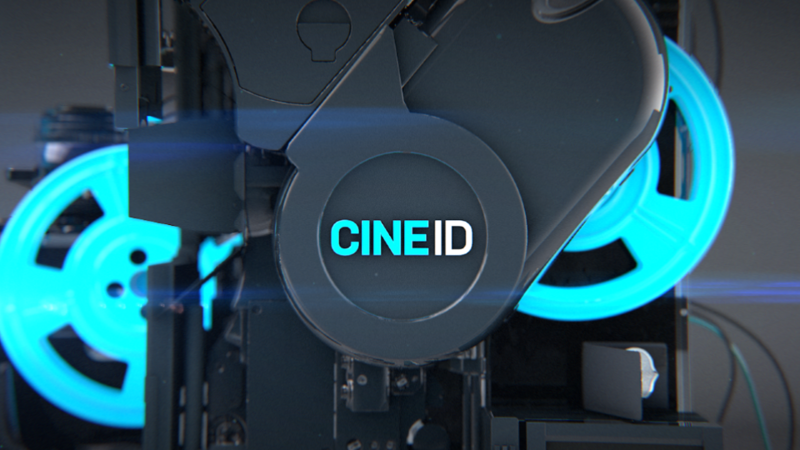 Direction / Art Direction / Animation / Rendering.